Varahi is one of the Saptmatrikas (seven mothers). 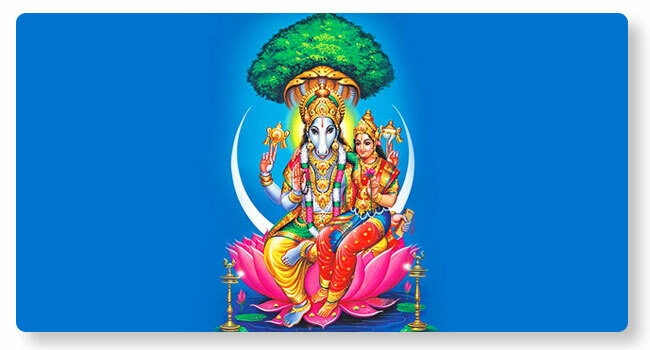 Saptmatrikas are different forms of goddess Lalita. Saptmatrikas include Brahmi, Maheshwari, Kaumari, Vaishnavi, Varahi, Mahendri and Chamundi. Varahi is also known as Dhumra Varahi or Dhumravati. Varahi represents Lord Yama's energy. She is said to have been created out of the boar form of Lord Vishnu. Varahi is sometimes described as the Goddess of darkness and the ideal time recommended to worship her is after sunset and usually in the middle of the night. By worshipping Goddess Varahi, one is blessed with long and healthy life, all kind of diseases can be fought.